This topic has 1 voice, contains 0 replies, and was last updated by TB Support 887 days ago. 1) Category should be assigned to a store. 2) Make sure your categories have the option “Top” selected. 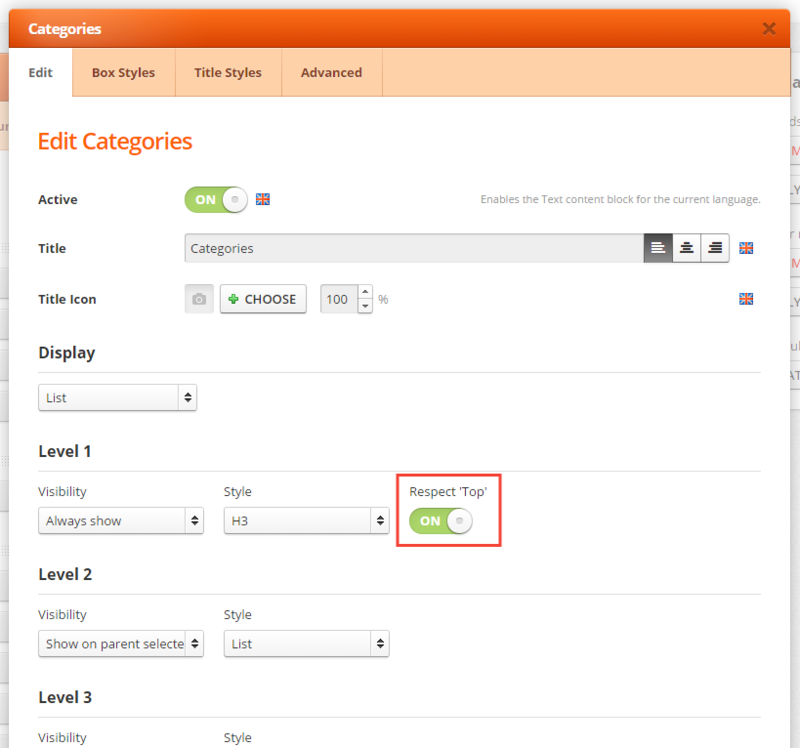 3) If theme cache is enabled, you need to clear it every time a new category is added. 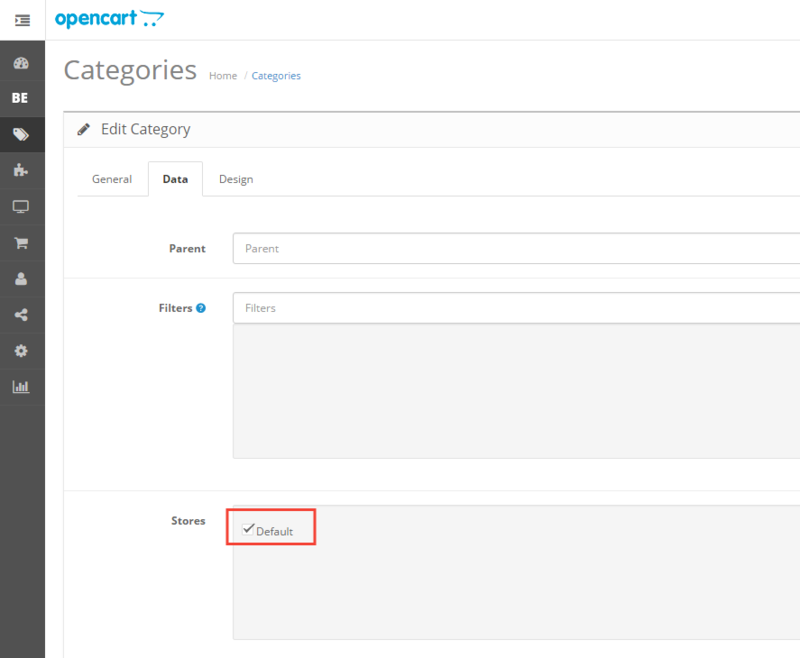 The other option is to disable cache until all categories are entered. 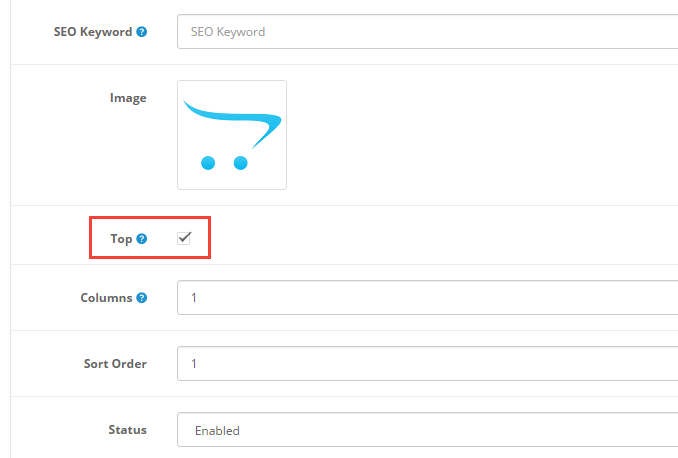 4) You should either have the option “Top” selected or disable the option that checks if the field is selected. 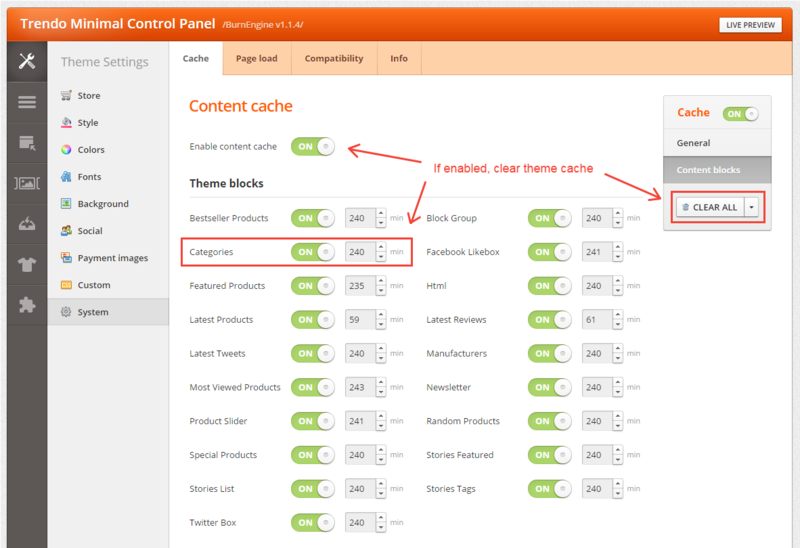 5) If theme cache is enabled, you need to clear it every time a new category is added. The other option is to disable cache until all categories are entered. 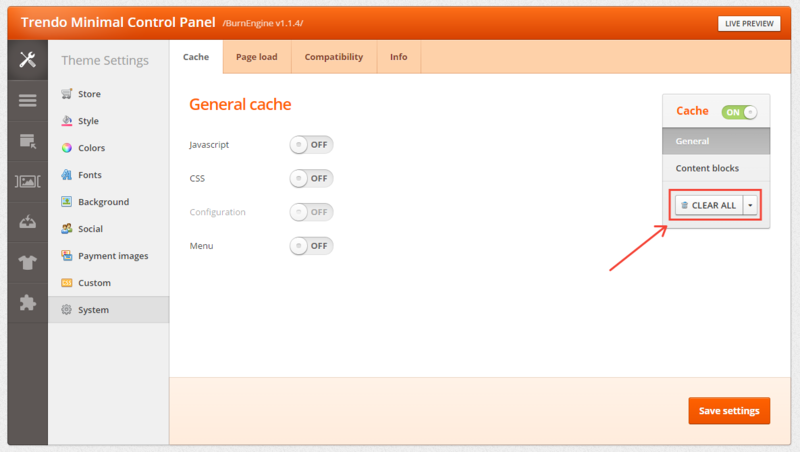 6) If theme content cache and categories block cache is enabled, you need to clear theme cache to rebuild block markup.